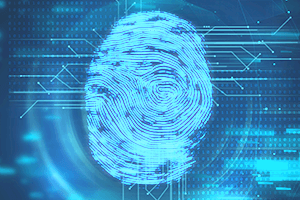 For more than thirty years, NEC has been a world leader in developing fingerprint technology solutions and today supplies the law enforcement and identity management sectors with the world’s fastest and most accurate applications. As the foundation stone of biometrics, fingerprints play a key role in modern day multi-modal subject identification. However, used in isolation, they are still a valuable matching tool. And after three decades of sector dominance, NEC is still the global leader in fingerprint identification technology. 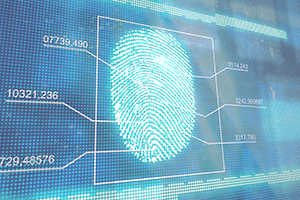 NEC has developed the world’s fastest and most accurate fingerprint biometrics solutions and is the leading supplier of applications for law enforcement and identity management. A key advantage of NEC’s Automated Fingerprint Identification System (AFIS) is its flexibility. In addition to matching fingerprints to solve crimes, NEC’s tenprint registration system is also a fingerprint repository for the identification of dangerous criminals.